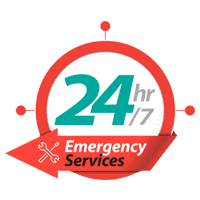 While many locksmith companies are not available beyond usual business hours, Glen Burnie Locksmith Store remains vigil throughout the night to resolve emergencies and cater to urgent needs. Plus, we offer overnight lock repair services to ensure that your work does not get disrupted and everything gets sorted by the time your day begins. An amateur would be clueless when confronted with high-security locks. 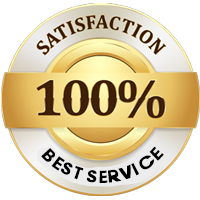 Trusting a professional firm like ours mean that you get the best locksmiths in Glen Burnie, MD area, who can easily detect the trouble with your locking system and come up with solutions right on the spot! Long story short, Glen Burnie Locksmith Store has the right mix of man and machinery that help us resolve even the most challenging issues without a hassle. 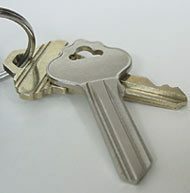 For economical and professional lock repair service in Glen Burnie, MD, we are the best choice. 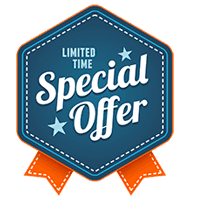 Call us now on 410-454-0166 !